It seems as though everyone is drinking malbec these days. I’ve had dozens of friends ask for recommendations over the holidays. Heck, even my ex-wife said it’s her and her husband’s favorite wine, and I don’t think she drank more than three glasses of any wine in the 9 years we were married! Therefore, I’ve been trying to drink a little more of the red wine that most often comes from Argentina. A sample of Trivento Malbec Reserve 2012 came my way, and I was having meatloaf, so I figured why not take a quick look at the wine. Hailing from Mendoza, Argentina, the Trivento Malbec Reserve 2012 is a fair example of the grape at a fair price. When you sip a $10 wine, you don’t expect angels to descend from the sky with trumpets, singing hymns as your tastebuds die and go to heaven. However, you don’t want to feel as though drinking it would make Fred Sanford proud. 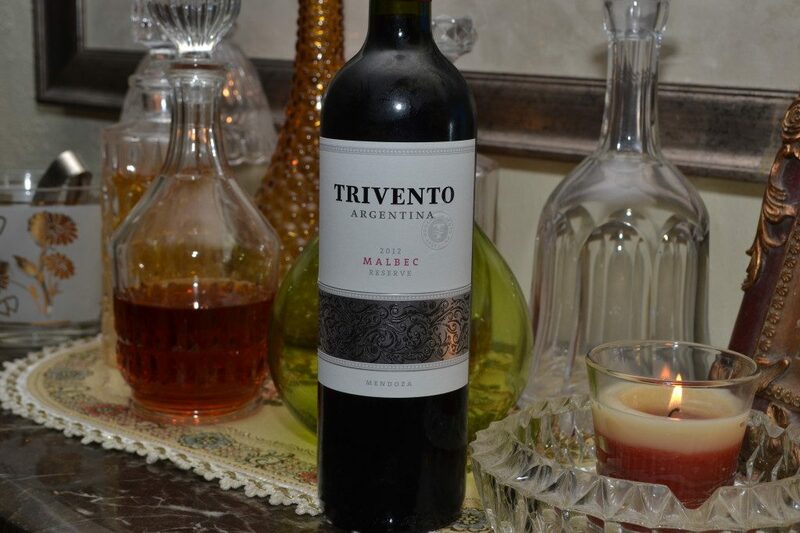 The aroma of the Trivento Malbec Reserve 2012 is blackberry and briars, surrounded by a bit of meaty, cherry spice. The palate is an earthy, leather wrapped berry. There are medium tannins, and this is a dry wine that has a little spice and cedar mixed with some tobacco. A fair red wine for $10. What Wine Goes With Meatloaf? 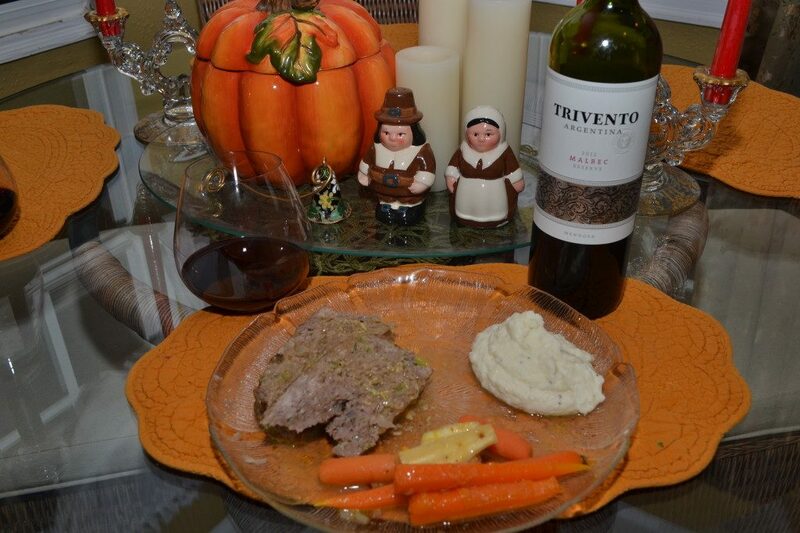 With the meatloaf, the Trivento Malbec takes on a smokey, coffee flavor. It’s a very dark wine, and there’s not a ton of fruit. This is a wine where the earthy notes come through, such as tobacco, leather, and cedar. The meatloaf recipe came from The Barefoot Contessa. We love Ina Garten, and her recipe for 1770 House Meatloaf rocked our socks off. It came from Ina’s book Foolproof, and perhaps I’ll share the recipe in the future. This was one of two wines we paired with meatloaf that night, so there’s still a look at the other red wine to come. Malbec is a grape not only found in Argentina. It’s origins are believed to be French, often found in Bordeaux and Cahors, though thought to have originated in Northern Burgundy. I’ve taken a look at Malbec from Chile in the past, and it was amazing. I’ve also recommended another malbec from Argentina on a CBS12 TV segment. What is your favorite malbec? Leave a comment below, and let me know which producer of this red wine from Argentina is in your glass!